Rabat - Moroccan football fans have addressed a Change.org petition to FIFA to condemn the referee’s choice not to use video assistant referee (VAR) in the Morocco-Portugal game on Wednesday. Rabat – Moroccan football fans have addressed a Change.org petition to FIFA to condemn the referee’s choice not to use video assistant referee (VAR) in the Morocco-Portugal game on Wednesday. 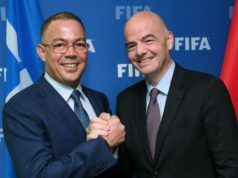 The petitioners say that FIFA’s referees during the game were“unfair” toward Morocco as FIFA did not use VAR in the Morocco-Portugal game. Moroccan footballers, fans and the coach were disappointed after referees did not give Morocco penalty kicks twice. 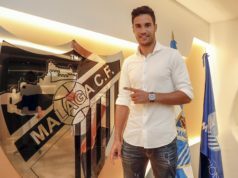 Moroccan winger Nordin Amrabat was the first to shout for a penalty in the 26th minute of the game after Portuguese footballer Raphael Guerreiro pushed him in the penalty zone. 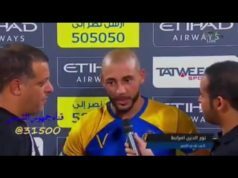 Amrabat and other Moroccan footballers asked the referee to check the VAR, but his request was not obliged. 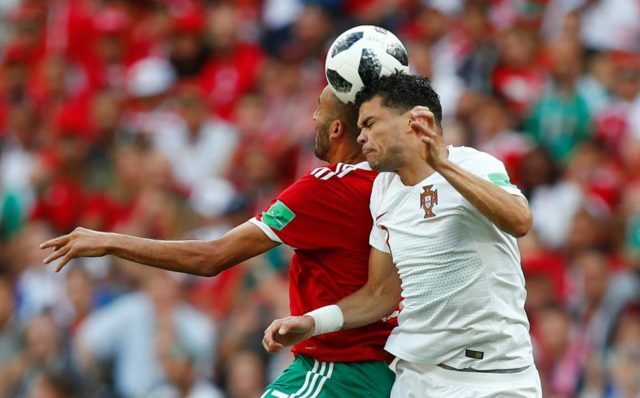 Morocco’s head coach Hervé Renard also expressed anger after Portuguese footballer Pepe crushed into Moroccan footballer Khalid Boutaib. The mistake, however, went unnoticed by the referees, and VAR was not consulted. The petition has generated more than 43,000 signatures. The neglect of VAR received wide backlash from Moroccan fans as it was used in several other matches, including yesterday’s Australia-Denmark game. “We call for a review of Morocco’s match against Portugal, due to the referendum mistakes that deprived the Moroccan team of two penalties,” said a Twitter user. Some people have even demanded a replay of the game between Morocco and Portugal. Morocco lost to Portugal 1-0 on June 20 in Moscow after Portugal’s Cristiano Ronaldo scored the winning goal for his team in the fourth minute of the match. 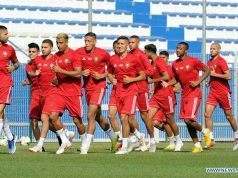 International football stars, analysts, and fans recognized that Moroccan football team deserved the win as the team delivered a solid performance. Morocco has one game to go against Spain on Monday, June 25. However, the team cannot move to the next phase of the World Cup because of its first defeat against Iran on June 15.